from our first message to the day you will hold your finished images in your hands. I keep the tradition of getting tangible portraits made of your own. 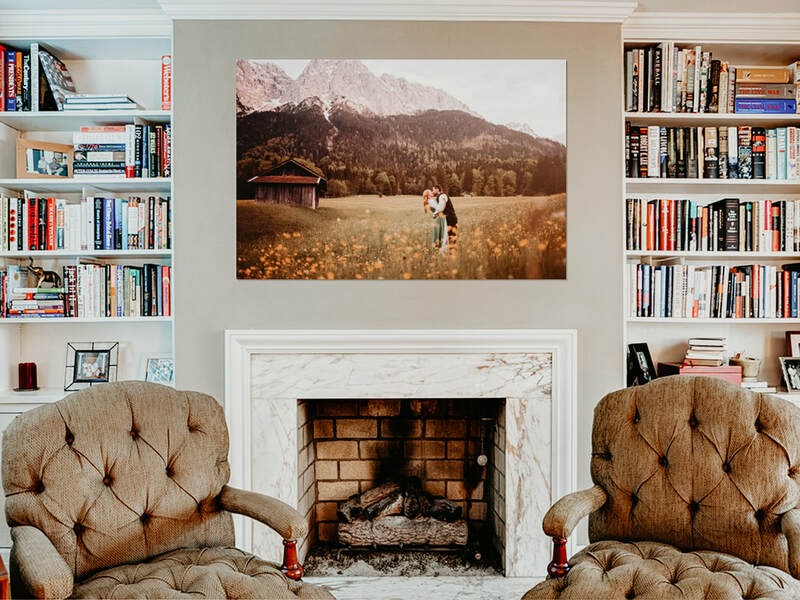 That is why the process focuses on capturing your relationship wonderfully and creating art ​for you as a couple and your home. You are interested in a love shoot for you and your beloved? Great! Let's get in touch here and let me know more about the both of you! Here you'll pick and order your favourite images.